Australia’s national team manager Ange Postecoglou has decided to choose training sessions over a friendly game since he believes that the team does not have much time together. The manager recently named his 30-man squad for the World Cup 2018 qualification games. After having started out well with victories against Iraq and UAE, the team has suffered in the last two outings after only managing draws against Saudi Arabia and the Japan. Admittedly, the final game against Japan was much more difficult for the team, but a return of just six points from a possible 12 leaves the national team in the second spot when it comes to the qualification group. 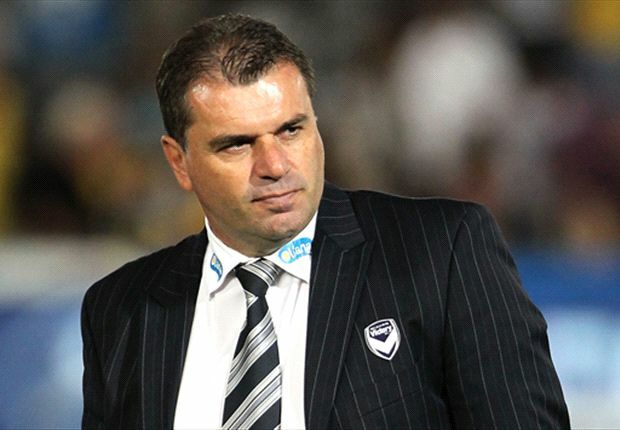 Postecoglou is very keen on reviving the team’s form and he has taken the unusual approach of avoiding a friendly game in order to get three or four additional training sessions. Prior to the game against Thailand on November 11 (which you can still get tickets for if you click this link), it was expected that Australia would play in a friendly game in order to prepare for this match. Instead, the team will be involved only in training sessions. Australia do not have any other fixture in the month of November, which provided the opportunity to schedule a friendly. A number of experienced players like Tim Cahill have been included in the 30-man squad for the game. “We could have had a friendly in this window before the Thai game, but we chose not to have a game. As soon as the draw came out, I saw it as a little window for a couple of things. It gives us a chance to have a strong performance and get three points, so we want to make sure that all the usual issues that we have about players coming in and their conditioning, we can get over,” explained Postecoglou about his decision to cancel the friendlies.